There is no such thing as a typical float tank user. Our customers range from 18 to 80 years old and come from a wide range of social and professional backgrounds. Our client base uses floatation tanks for vastly different purposes including: relaxation, eradicating stress, pain relief, aiding recovery from injury, enhancing creativity, optimising performance, pregnant women, athletes, over worked individuals and pain sufferers. Backed by medical research, floatation therapy has been proved to have long-lasting physical, mental and general well-being benefits. By reducing the external stimuli that your body is normally subject to, the environment created restores your body back to a natural state of tranquillity. A simple but very effective therapy for many different reasons! 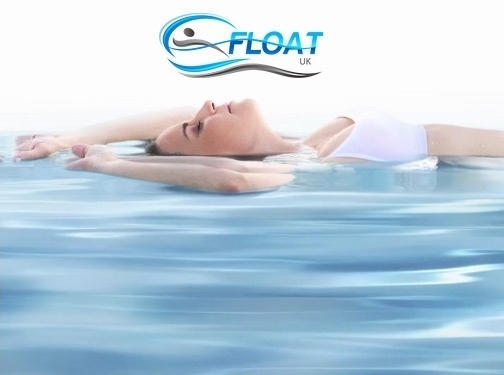 UK (Hertfordshire) based business providing floatation therapy services. Website includes details of services provided, testimonials, terms and conditions, details of business premises, press mentions, full contact details including company registration number.